Nice location. 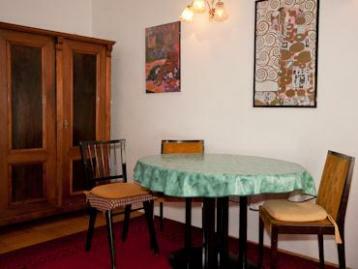 Lots of nearby public transport makes this apartment within easy reach of the sights. And there’s so much to see and do here that you’ll want to explore. Back home, the apartment has traditional touches that are homely and comfortable. And if you need more or less space, then we have other apartments available in the same building.